Deciding to visit Destin is an easy choice, but planning out your itinerary can be far more challenging. That's because there are so many amazing things to do in Destin, and an equally long list of attractions you'll want to see. Destin is an incredible getaway spot, and there is no end to the attractions you can explore while in this coastal Florida spot. It is worth noting, however, that much of the fun actually takes place on the water. 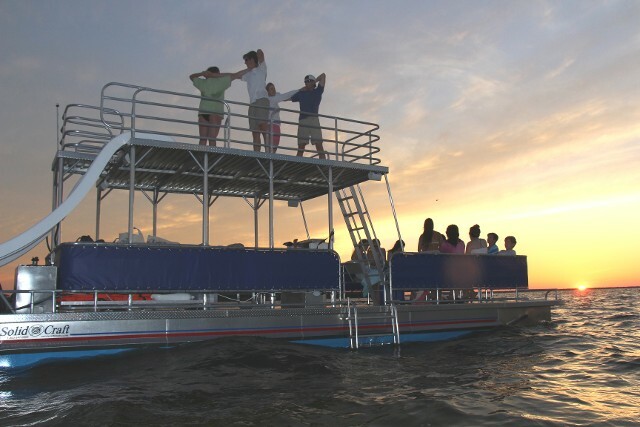 By renting a pontoon boat, you can make the most of your time in Destin. When you're choosing the right boat charter in Destin, be sure to choose the hottest new option, the double-decker pontoon! Read on to find out why the best double-decker pontoon Destin has to offer is the ultimate choice for an unforgettable day on the water. 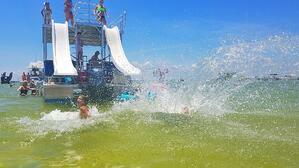 Destin is one of the hottest and most appealing beach destinations in Florida. With miles of gorgeous coastline, white sand beaches, clear blue water and breathtaking scenery, it is easy to see why the spot is such a popular one. 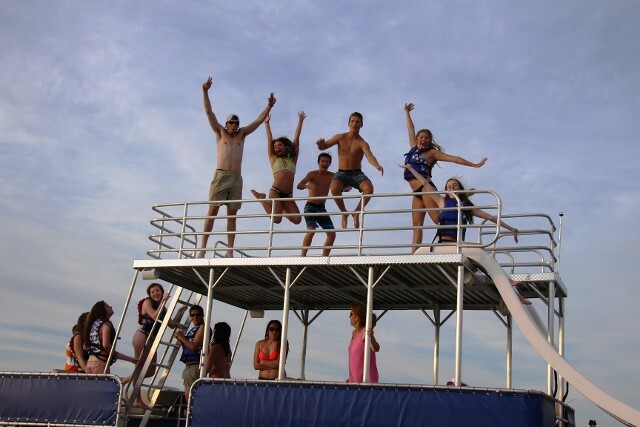 While there are plenty of ways to pass the time during your Destin getaway, there is no doubt that spending time on a pontoon boat is a top pick. 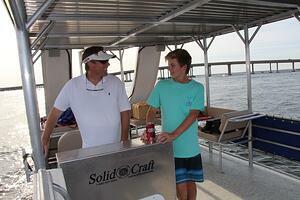 With so many choices, finding the hottest, safest and most appealing pontoon rental in Destin can be overwhelming.